I spent last weekend in Oostende, a city along the Belgian Coast that was once the home of James Ensor and Marvin Gaye. My first thought was that the Belgian coast wasn’t really the place to go to during winter. But the city has more than enough to offer in low season to experience a pleasant weekend during Winter in Oostende. If you book a stay now, you’ll receive a gift worth 95 euros! From 22 October 2017 until 15 April 2018 you can go see the exhibition called ‘The Raft. 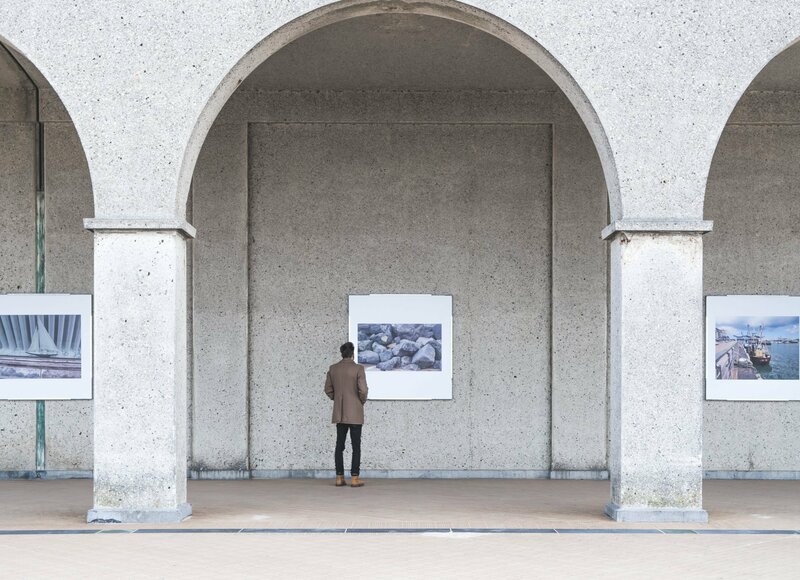 Art is (not) lonely’. Weekend tickets cost 16 euros, which gives you access to all participating locations and exhibitions. My personal favorite was the work of Chiharu Shiota at the Mu.Zee. The artist has created a gigantic web using miles and miles of thread. 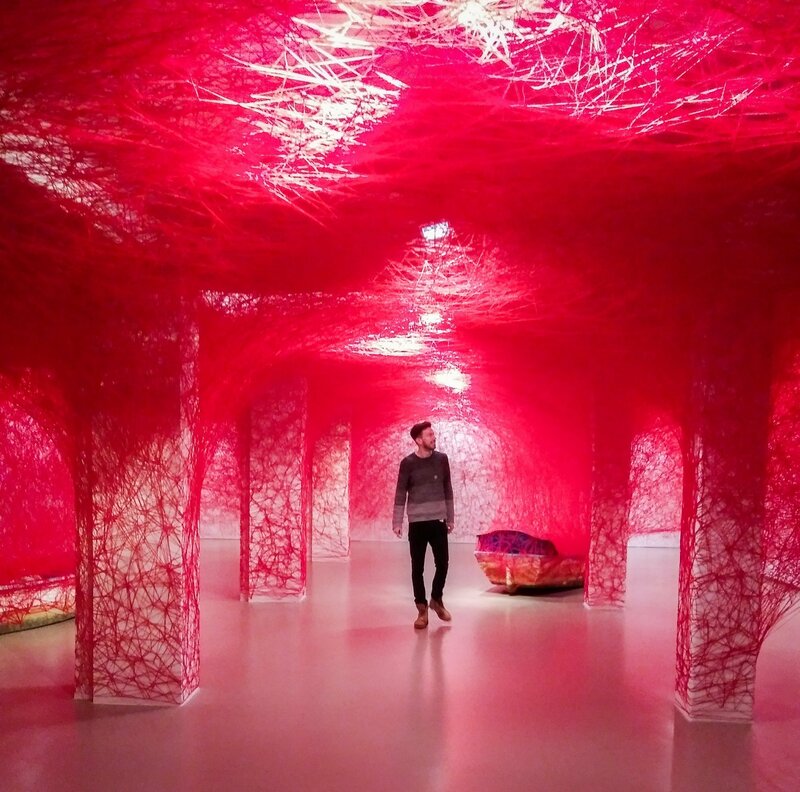 I have enormous respect for Shiota since I learned the art installation is completely hand made! Apart from The Raft, there are permanent art installations and street art spread throughout the city. If you want to experience that true Christmas feel, head over to the Christmas Market in the Leopoldpark for ‘Winter in het Park’. They’ve set up an ice skating rink right above the pond. It’s normally not freezing that hard in Belgium for ponds to be strong enough to skate on, but the organizers have come up with a creative idea to overcome this and give you the impression you can skate on the pond! 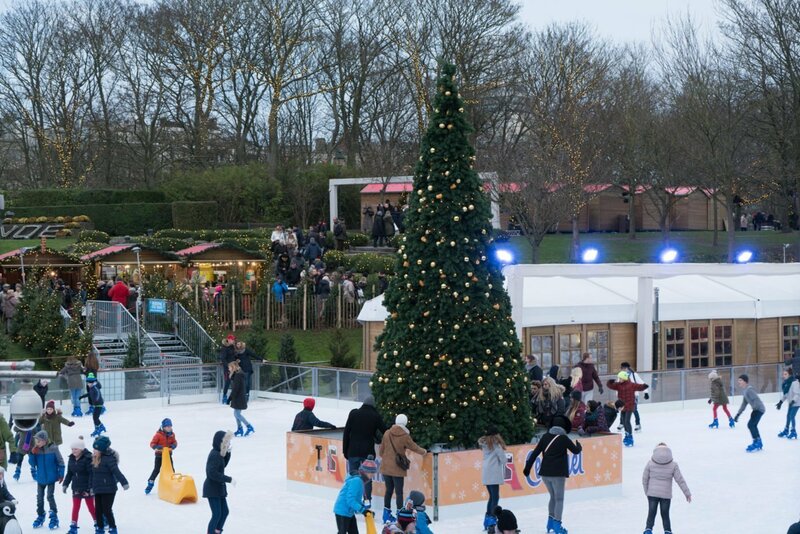 If you’re thirsty from all that fun on the ice rink, you can enjoy a hot glass of glühwein or hot chocolate at one of the 50 stands throughout the park. 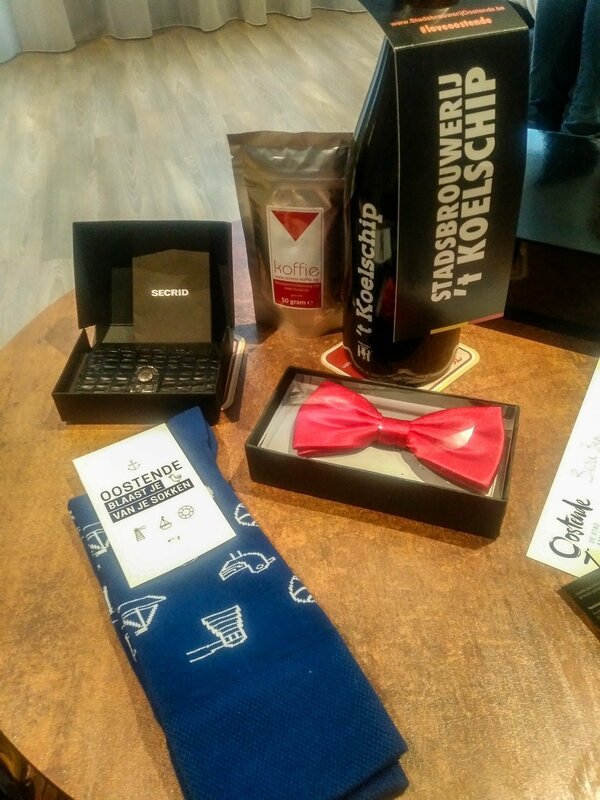 In the shopping center at a square called Wapenplein you can go to a pop-up bar where assistants wrap your gifts for you. 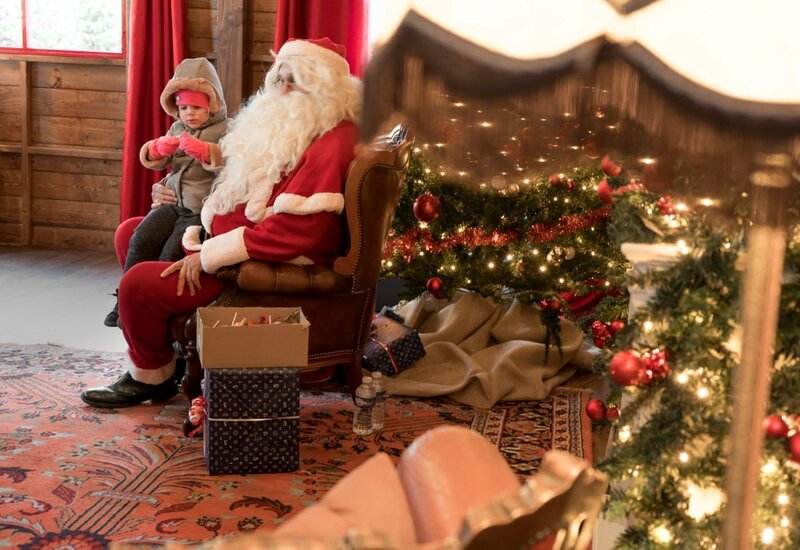 On the square itself is Santa’s home, where you can ask Santa where he gets all those gifts from. Shops are open on Sundays as well! I consider this a big plus since this is not self-evident in Belgium. 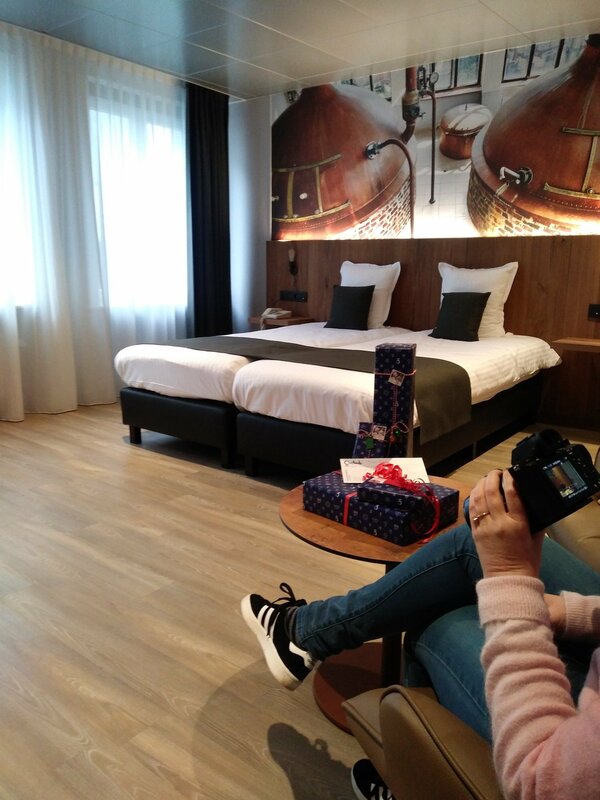 If you plan on booking a stay in Oostende up until January 7th, you receive a goodiebox worth 95 euros! More specifically, it consists of a tote bag, a pair of socks and a bunch of vouchers (free tickets for the ice skating rink and the museum, hooray!). Okay, you probably won’t be using all the coupons in there but considering the price of my room was 80 euros for a one-night-stay, it’s an incredible value for money. The rest of the gifts you see in the image below are just a small selection of super cool ideas you can find in the gift guide, full of items from local shops! When my girlfriend and I were there, we stayed in the beer-themed Hotel ‘t Botteltje. 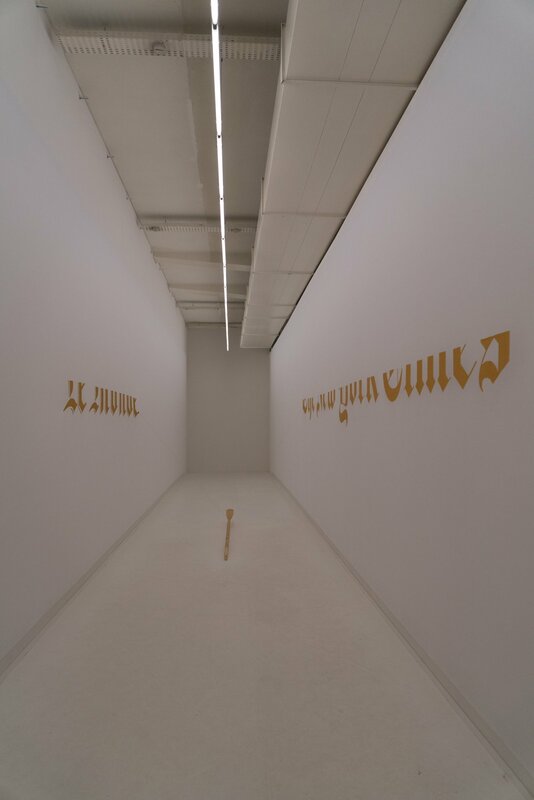 Every room is completely renewed and each has the name of a local Belgian brewery. The hotel is also home of the famous Café ‘t Botteltje, known for it’s enormous beer and jenever selection. 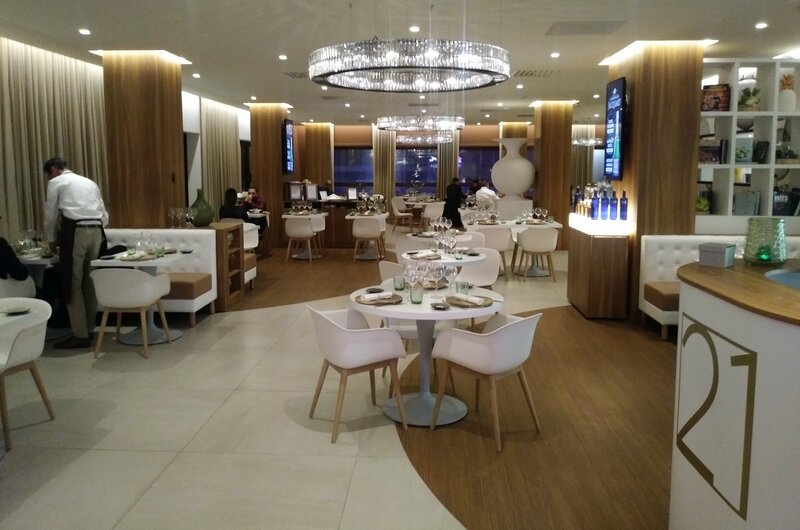 Check out a complete review of Hotel ‘t Botteltje here). We had dinner at Vingt-et-un (21), the fancy restaurant located inside the casino. The casino itself has lost a lot of its grandeur but the restaurant is in stark contrast with that. It serves traditional Belgian and French cuisine in a fresh and modern interior. Jilles Beer and Burgers near the beach serves tasty beef burgers. A beer sommelier has paired a beer with every burger. I tried a Red Richard angus burger. 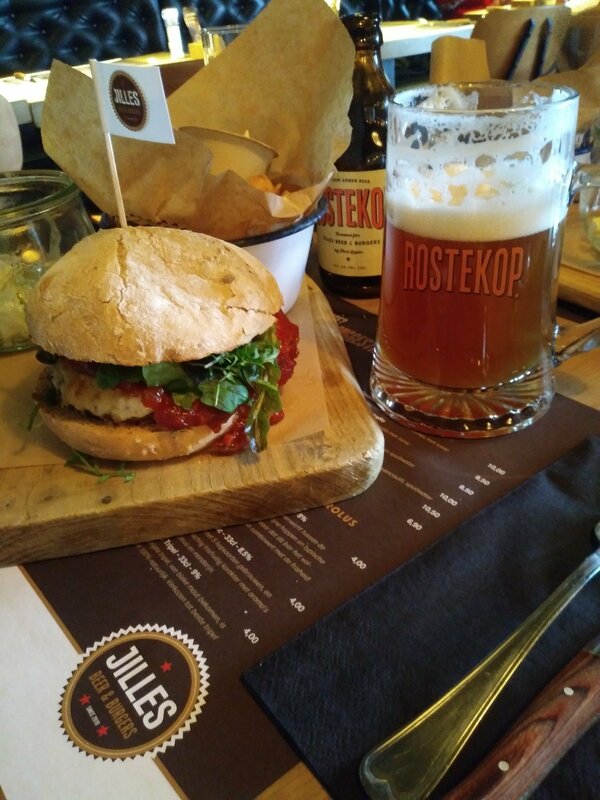 My burger was paired with an amber beer aptly called ‘Rostekop’ or Gingerhead. Jilles Beer and Burgers have a great selection of veggie burgers too! In De Grote Post, the beautiful former post office that is now the cultural center, you can choose from a selection of simple but delicious dishes. As I mentioned before, Café ‘t Botteltje is your best choice to grab a beer or two. Alternatively, Hemingway is a cocktailbar that turns into a nightclub! So as you can see, Oostende has more than enough to enjoy a pleasant weekend during winter. 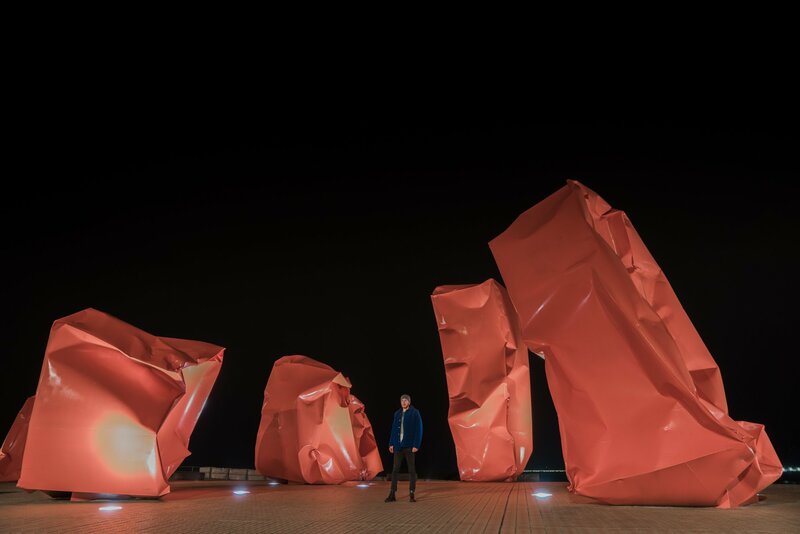 Have you visited Oostende yet?